K-Pop is creating new music trends all over the world. The secret of the astonishing sound will be revealed in 5-day Masterclass with the Top K-Pop Mixing / Mastering Engineers. 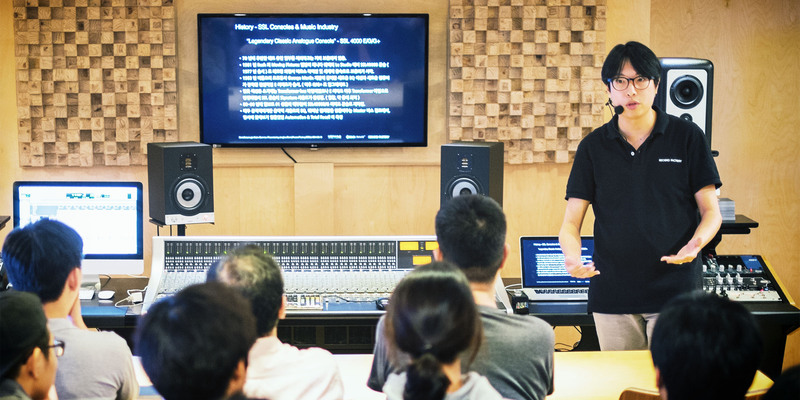 Masterclass with Nam Woo Kwon from 821 Sound, one of the leading mastering studios in Korea, who have taken care of masters including IU, Wanna One, Twice, Heize, and more. In addition to the Masterclasses, you will experience the real K-Pop production scene directly from W Sound, sound POOL and 821 Sound studio on the last day of the event. Do not miss the chance to join the once-in-a-lifetime experiences given to only 15 participants! 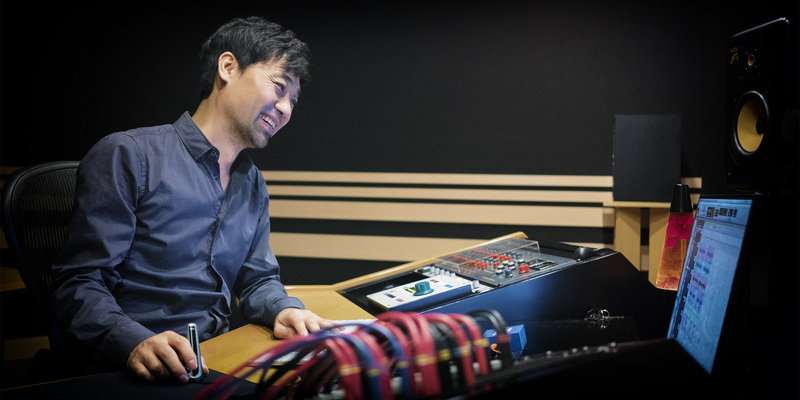 With Jong Hee Park, CEO of Record Factory, you will learn the creative mixing techniques using visualization of auditory image and storytelling techniques that simply do not rely on plug-in processing. 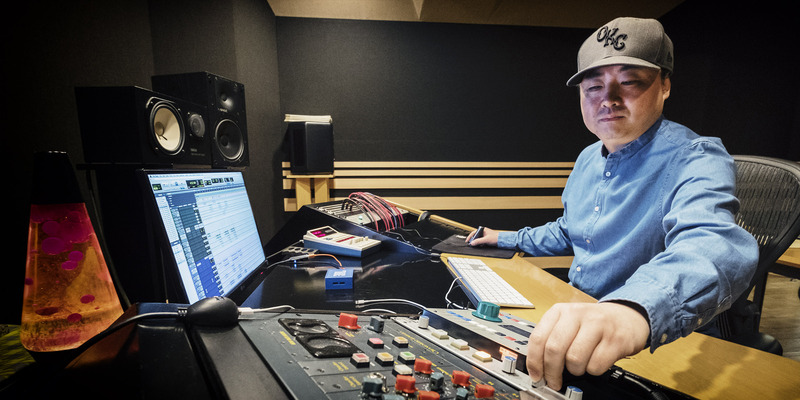 With Jun Sung Jo, one of the most recognized mixing engineer in Korea who has contributed to the iconic K-Pop sounds which include IU, AOA, Twice, Wanna One, Sunmi, Heize, Monsta X and Lovelyz, you will analyze the actual mixing sessions of K-Pop Idol music and learn how to integrate diverse musical instruments and complex compositions into one complete music. 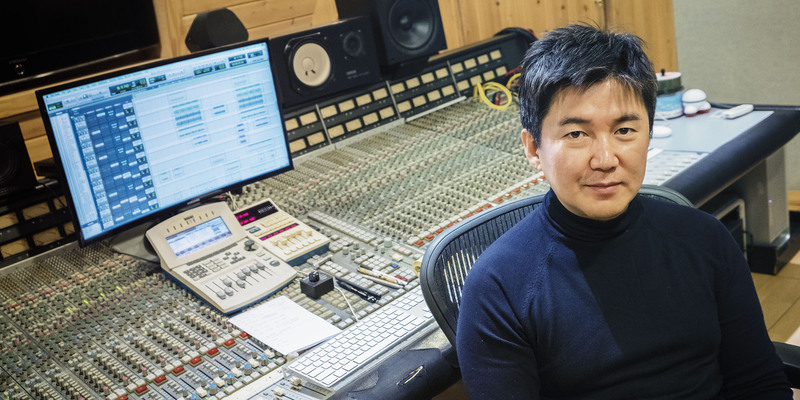 With Han Goo Kim, who has been responsible for creating K-Pop mixes that feature powerful vocals with strong rhythms including Super Junior, NCT 127, SHINHWA, INFINITE, Apink, Weki Meki and Golden Child, you will learn the secret of the most traditional and authentic K-Pop style mixes that focus on rhythms and the balance of vocals. With Hyuk Park, who has been in charge of the mixes of Indie Pop artists such as Standing Egg as well as K-Pop artists including SHINHWA and IZ*ONE, you will learn the new sound flow of K-Pop by comparing and analyzing the mixes of Idol music and K-Indie music. 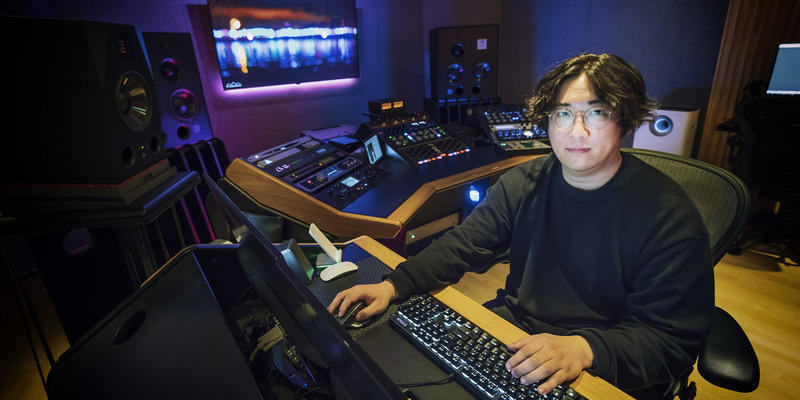 With Mastering Engineer Nam Woo Kwon from 821 Sound, which has become the most renowned mastering studio in Korea through working with various artists including IU, Wanna One, Twice and Heize, you will learn the characteristic of K-Pop sound and understand unique mastering process. 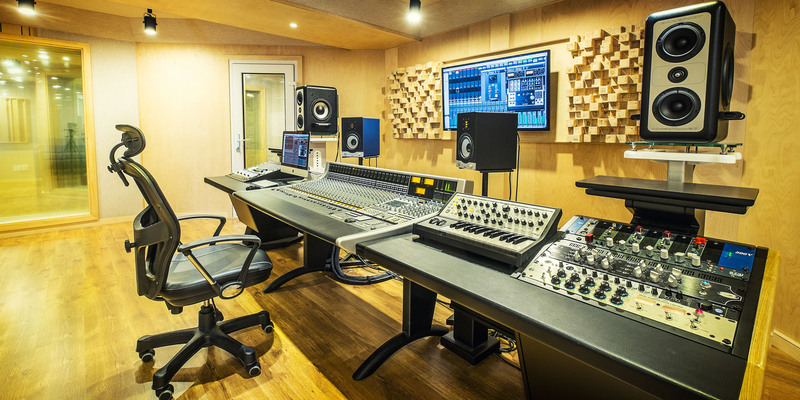 After the Masterclasses are done, you will visit W Sound, sound POOL and 821 Sound studios and experience the real scene of K-Pop music production. Enroll Now for April 29, 2019 Class!